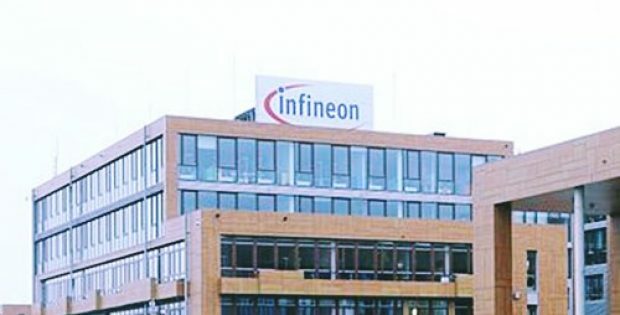 Infineon Technologies, a leading German semiconductor manufacturer recently shipped its 5 billionth bulk-CMOS RF switch. Apparently, the company has also crossed the production of over 1 billion units annually. With this shipment, Infineon seems to have attained a major benchmark since its debut production in 2008. On this occasion, VP and General Manager of RF Systems at Infineon, Philipp von Schierstaedt commented on how most chipset distributors and original design and equipment manufacturers now opt for Infineon products because of its proven capability and heritage in semiconductor production. For the record, RF switches, ever since the inception of solid-state technology back in 1960s, now come under two groups, i.e., solid-state switches and electro-mechanical switches (MEMS). As per sources, the attributes of electro-mechanical switches’ such as weak reliability, repeatability and low switching speeds make them a very incompatible candidate for 5G applications. 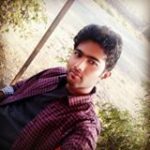 It has been observed that solid-state technology is advancing lately with various technology options due to the incredible contribution of the scientific community. Bulk-CMOS has given the best integration potentials when compared to gallium nitride (GaN) and gallium arsenide (GaAs), finally allowing printed circuit boards to have space-constrained designs. Bulk-CMOS wafer production is rather cost-effective, as it does not require different materials or an extra oxide layer unlike other alternative options. According to Infineon, the fast pace of the semiconductor industry along with the inception of 5G telecoms, is dumping substantial challenges spanning a list of technical parameters on original design manufacturers (OMDs) and original equipment manufacturers (OEMs). The company added that it is manufacturing products that further the ambitions of the RF designers. Available samples of the next-gen bulk-CMOS RF switches (the new antenna exchanging devices BGSX33MA16 and BGSX22G5A10) are successfully proving the improved electrical performance of the sets that would soon hit the mainstream. The company will commence bulk manufacturing late summer of 2018.